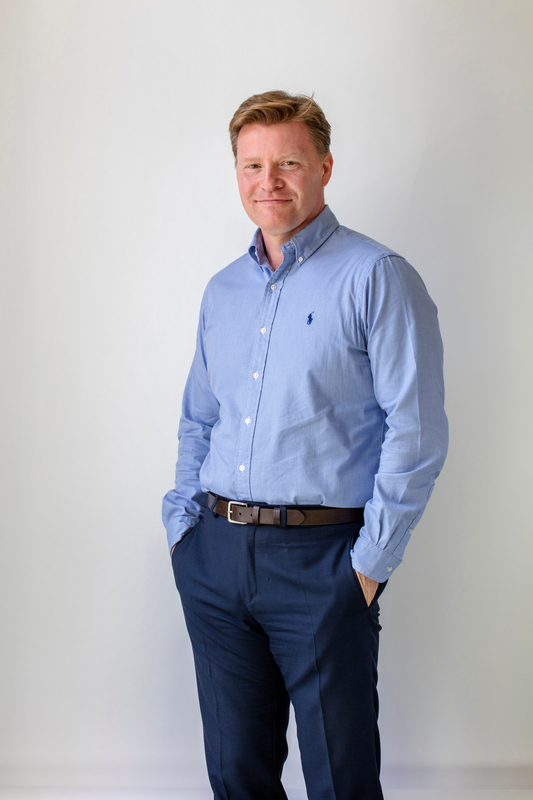 Stephen has been a Building Services Designer for over 30 years and has significant design and project management experience, working on various large complex projects, both design office and site based. His portfolio of work covers commercial projects, higher and further education facilities, schools, healthcare, telecommuncation centres, manufacturing plants and cleanroom facilities. Stephen is an effective time manager and organiser of resources who is accustomed to working under pressure to meet tight deadlines with excellent prioritization skills. As an experienced project leader, he is accustomed to coordinating the in-house team and liasing with client, design team and construction team from initial project stages through to post occupancy handover.